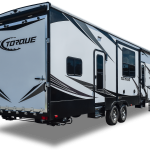 2019 Heartland Torque Toy Hauler Review: Space Upon Space! 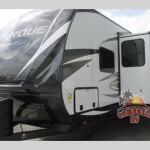 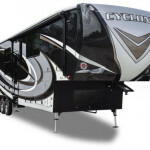 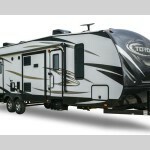 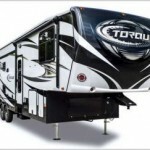 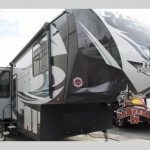 Heartland Cyclone Toy Hauler: Amazing Features! 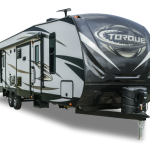 Heartland Cyclone and Torque Toy Haulers Are Almost Here!